Kissamos Agora, Tuesday evening – Now Abandoned! 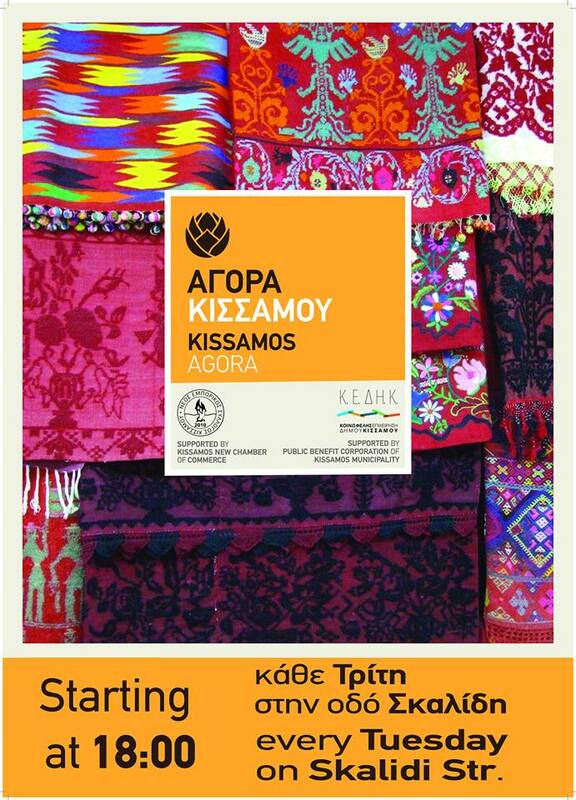 Street market and road closure on Skalidi in Kastelli, every Tuesday evening starting at 18.00. This event now finished earlier than planned.